Adams & Brooks, Simply Twirl Pops manufactured by Adams & Brooks Inc with a suggested serving size of 0.33 POP (15 g) has a total of 60 calories. 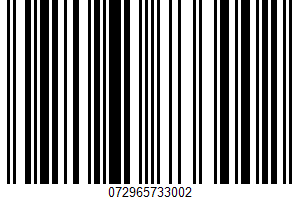 The manufacturer code of Adams & Brooks, Simply Twirl Pops is UPC: 072965733002. Adams & Brooks, Simply Twirl Pops is a low fat food because it contains less than 3 grams of fat per serving. How long would it take to burn off Adams & Brooks Inc Adams & Brooks, Simply Twirl Pops with 60 calories?